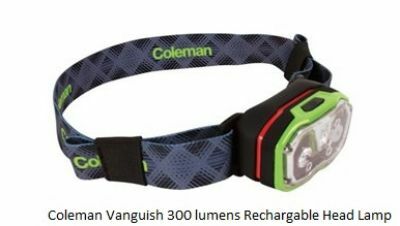 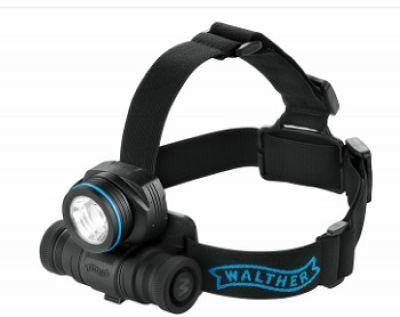 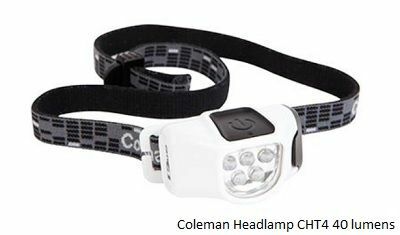 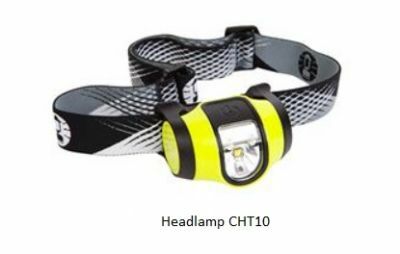 Head torches are great for hands free night lighting while hiking, climbing, fishing, riding, working on equipment or just reading in bed. 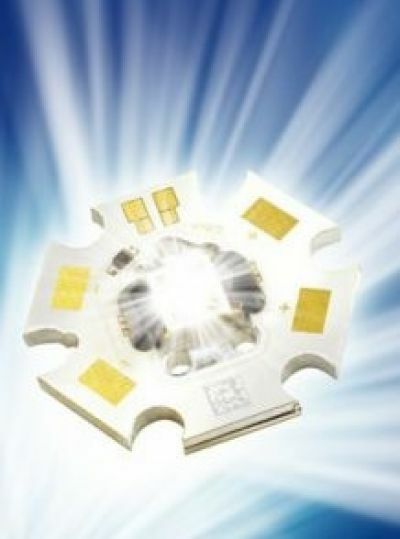 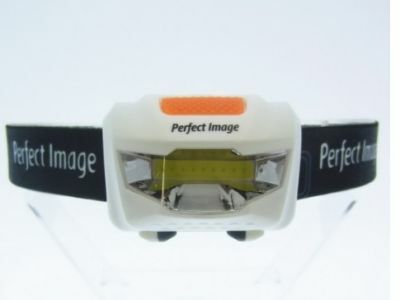 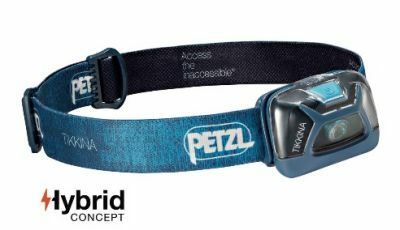 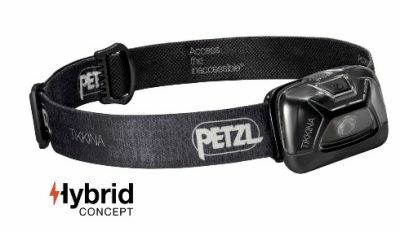 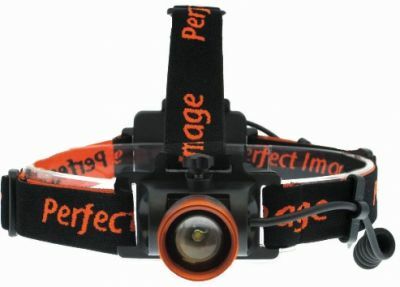 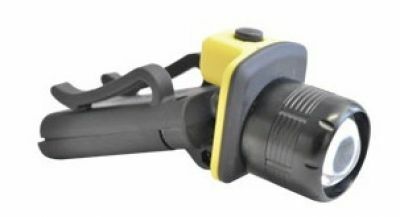 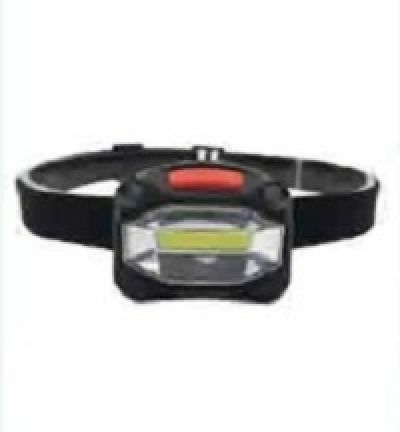 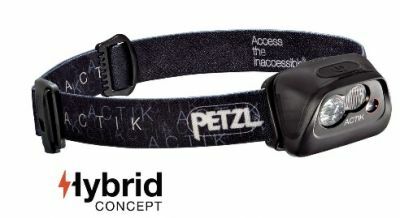 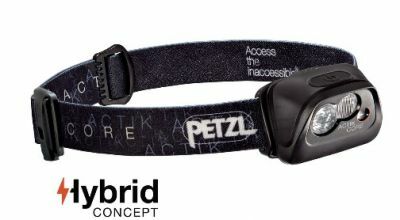 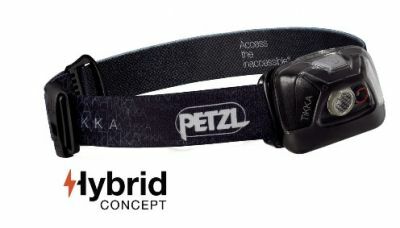 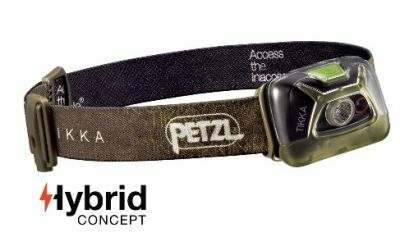 There are many LED head torches to choose from that vary in size and light power. 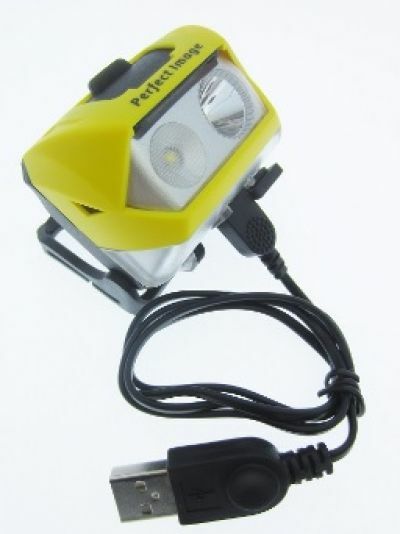 Some feature rechargeable batteries.